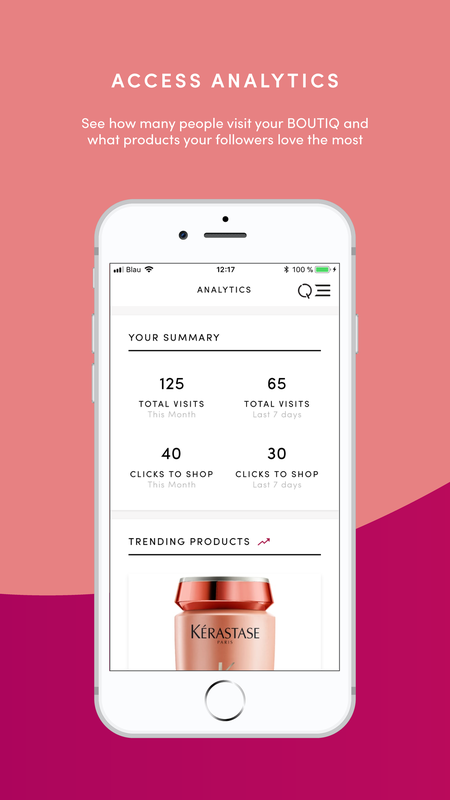 BOUTIQ connects influencers with brands to create engaging shoppable content and allows their followers to purchase the products that inspire them. 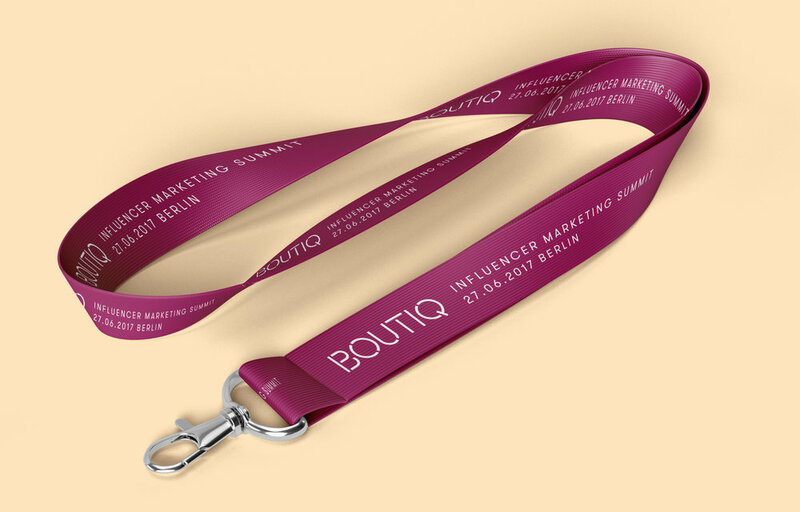 They provide a simple, elegant solution for brands to unlock the power of Influencer Marketing. We were commissioned to create an eye-catching brand identity to attract on-trend users and brands alike. Based on the bold graphic language, we designed a minimal and easy to navigate interface and user experience throughout the app.